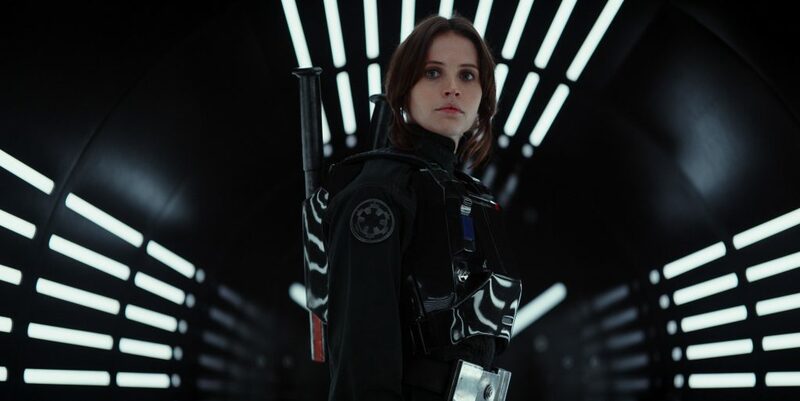 Jyn Erso, the hero we deserve. While the return of the Star Wars franchise in the form of The Force Awakens was wholeheartedly welcomed, Chapter VII raised a few red flags. The similitudes with A New Hope were numerous and conspicuous, enough to encourage the perception that the new trilogy may end up being a remix of the original one.